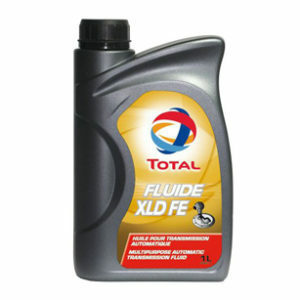 * Recommended for Euro 5 and previous engine models with approvals of most manufacturers. 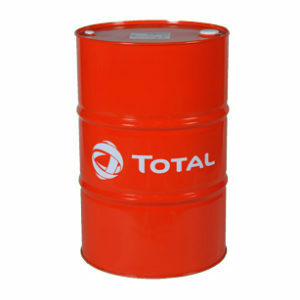 It is also suitable for Euro 5 IVECO engines with extended oil drain intervals (up to 150 000 km). 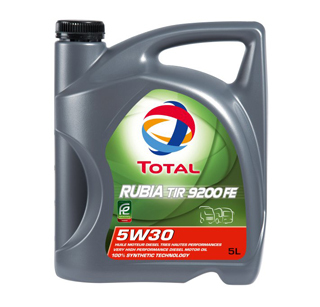 * TOTAL RUBIA TIR 9200 FE 5W-30 combines synthetic base stocks that confer effective thermal stability with easier cold start. 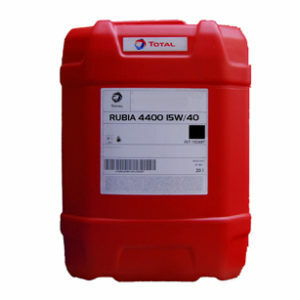 * Excellent detergent, antioxidant and anti-corrosion additives help to reach extended oil drain intervals, defined by manufacturers (such as IVECO, MAN and Mercedes-Benz) and reduce maintenance costs. 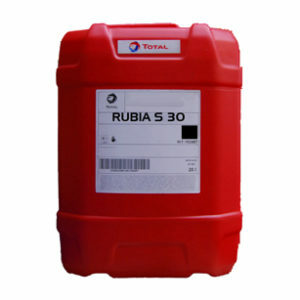 * TOTAL RUBIA TIR 9200 FE 5W-30 exhibits a very high T.B.N level (16 mgKOH/g) to neutralize acid compounds and prevent their corrosive attack.